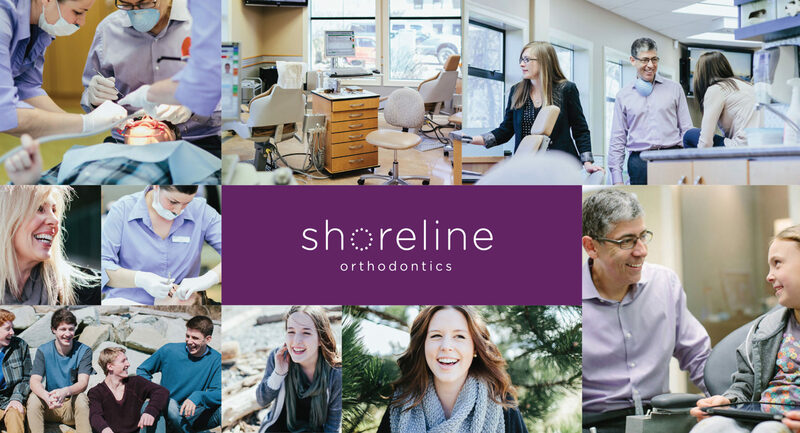 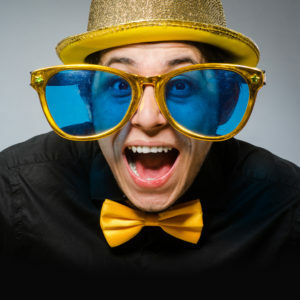 As Shoreline expanded their successful practices in Courtenay & Campbell River to include locations in Nanaimo & Langford, Shoreline Orthodontics and Dr. Paul Helpard, looked to Eclipse360 to help with messaging into the new markets. 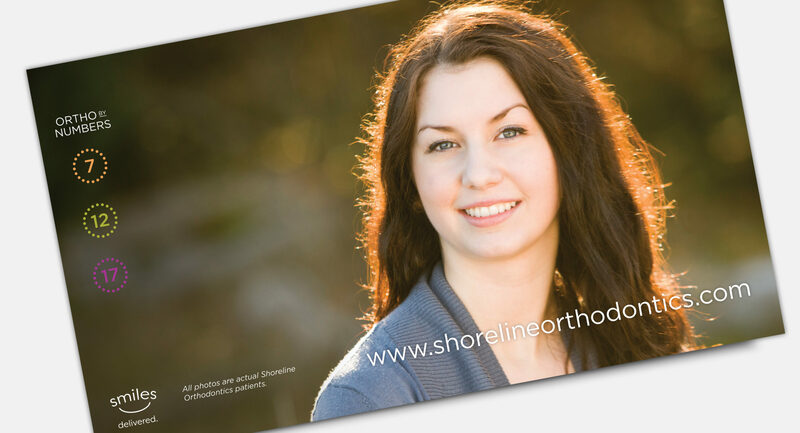 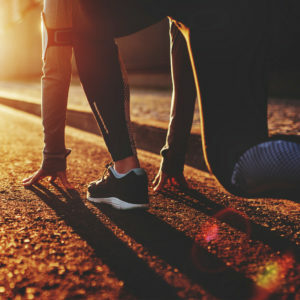 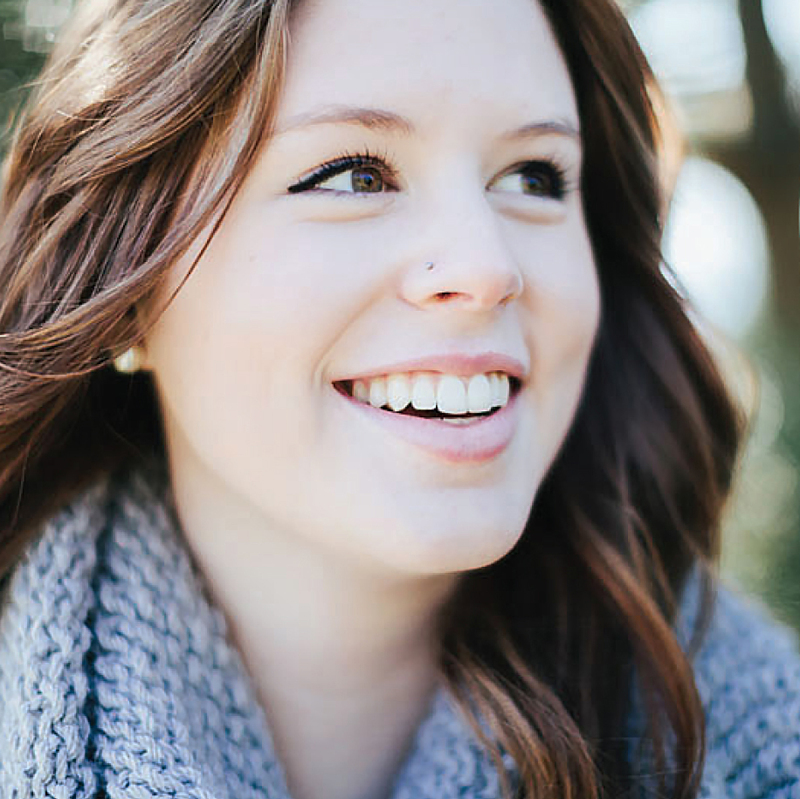 An essential part of this strategy was to introduce local dentists to the Shoreline Orthodontics model and how it could benefit them in their day-to-day practices with their patients. 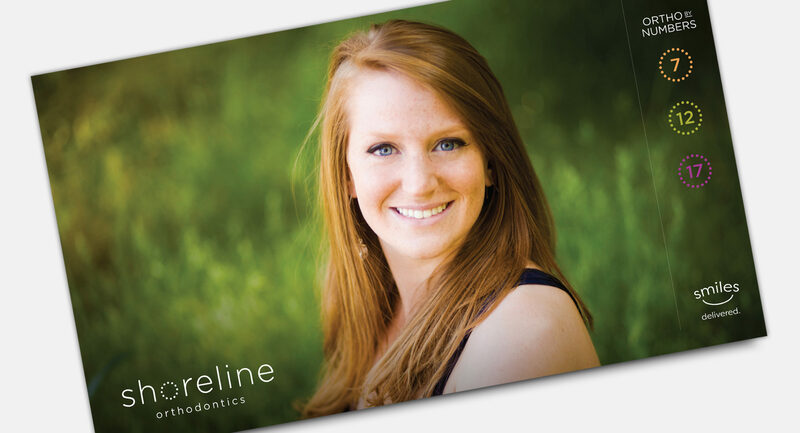 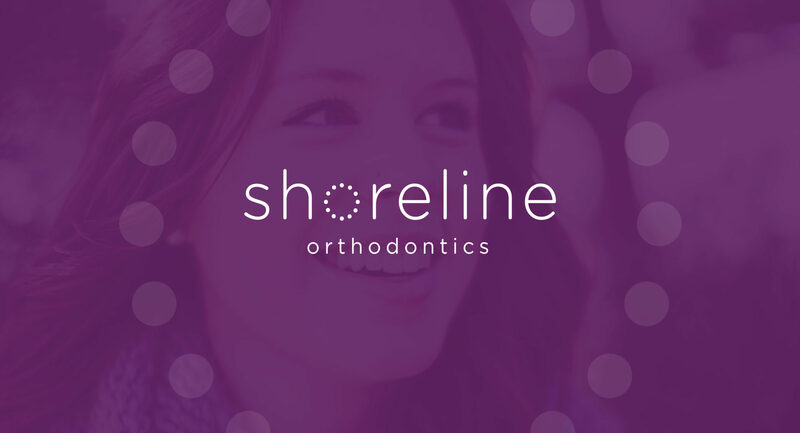 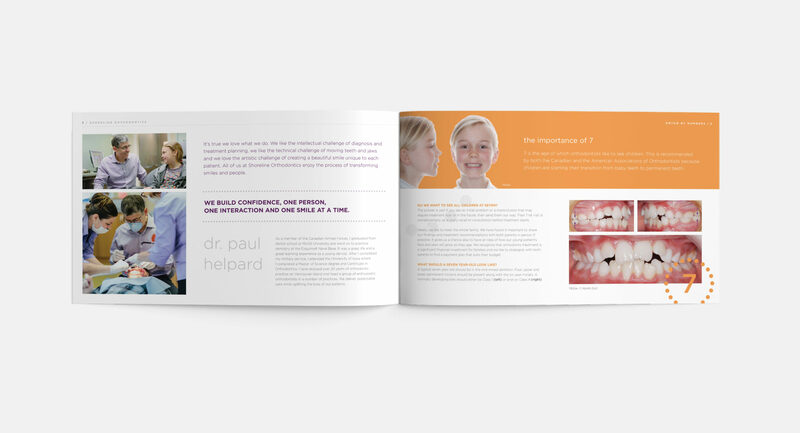 Eclipse360 worked closely with the Shoreline team to design and message a visually engaging and informative piece that could easily and effectively communicate the Shoreline Orthodontic advantage to both dentists and their patients.